The week that was in the world of BIM and other Techie fun stuff, for the week of Mar. 22nd – 28th, 2015. I will start this weeks roundup off with a cool tip from The Revit Kid that I had no idea was possible inside of Revit! Here is a debriefing of the AGC showcase from ConAppGuru. Last week Autodesk released ACAD 2016, and Lynn Allen posted some of the new features on her blog, well this week she is back with a 3rd instalment. Here is the official Autodesk Release fro ACAD 2016, from Ten Links. Here’s another post about the new ACA 2016, this time from The Architect’s Desktop. Here is another 3rd instalment, this time about the Project Retrospective from the BIM Jedi. This is a post that keeps getting updated as needed, but always good to have. (IMAGINiT Support Blog). Here are a couple of cool tweets from Sean David Burke about FormIT. You should also check out Sean’s blog – Paradigm Shift. If you have ever tried to use “Moves with nearby elements” command in Revit, then you know how frustrating it can be as the results are very unpredictable. Well Tim from RevitCat has devoted a complete blog post (a long one at that) to trying to figure it out, so it can be a little more predictable. This is an interesting post about what to expect in the future of construction and technology, from ConAppGuru. This post from Steve at Revit OpEd really resonates with me as I’ve done lots of “Training” for companies that have not spent any time at all thinking about “Education”. I don’t do any coding, and have never tried to play with the Revit API, however lots of people do both. 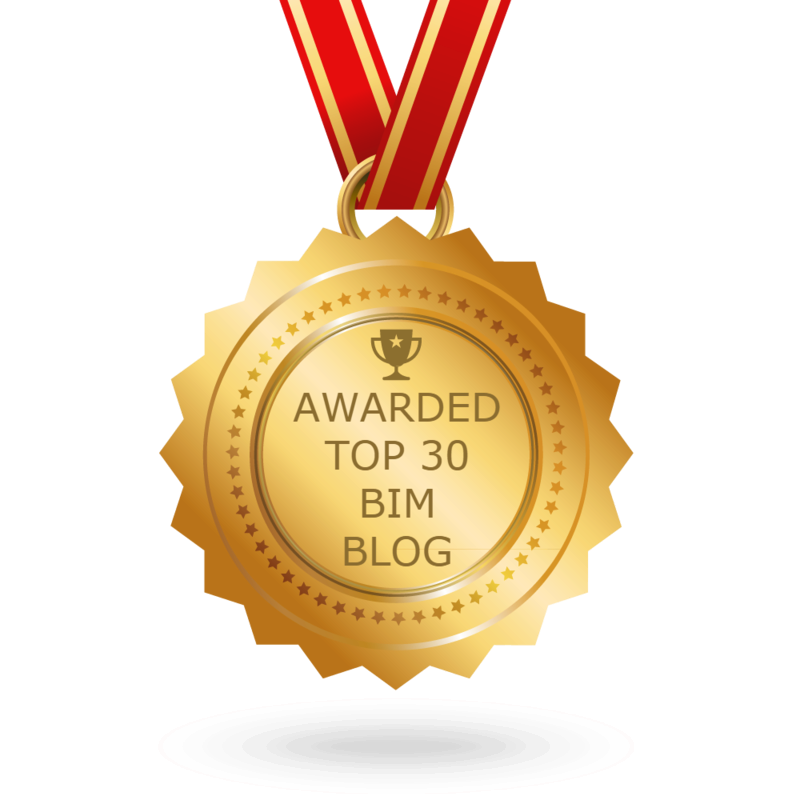 If you are one of those people you should check out Harry’s blog Boost Your BIM. This post is not the normal here on the weekly roundup but it is “techie” related and a good read if you are hoping to have your own Tech Start-up. I this is from CAPUniversity (CAPINC Blog), which I found via Ten Links. Now back to our regularly schedule program with a post by What Revit Wants. Wondering Why Your Worksets Button is Grayed out in Revit 2015 Update 7 with C4R v4? And another Regular here on the Roundup Revit OpEd, worth a read if your use Site Designer. Sometimes working with Revit is can be confusion know what to do with Project and true North views? Well this post form IMAGINiT Support Blog tries to clear that up a little. If you work with Topo you know you want some clean edges (not seriously makes a big difference) check out this post form landarchBIM. If you are one that always wants the latest and greatest and have already downloaded (or tried to) download ACAD 2016 you may have found ti hard to find the English version? Well the IMAGINiT Support Blog has you covered. Downloading AutoCAD 216 – where’s the English? Here is another good support post from IMAGINiT Support Blog, this time about some missing Revit content libraries. Here is a post for all you Bulebeamer’s out there, from non other than Carol’s Construction Technology Blog. Do you work at an Architecture firm? have you been wondering how A360 might work with your firm? Well wonder no more the A360 Blog has put together some infographics to explain just that. Here is a post from Revit OpEd about an add-in for Revit the help with the “E” in Revit mEp. Some more Dynamo, but this time for Engineers, from Revit beyond BIM. This post from What Revit Wants is about a new (to me at least) 3D presentation tool, looks pretty cool. If you work with Revit architecture and want a little reminder of some of the roof options you may have forgot check out this whitepaper from IMAGINiT. This is an interesting read from AUGI, about using real world MEP (pipe) content vs standard satisfactions content. Keeping with the Revit MEP theme, here is a post from CADline about the “e” part of Revit MEP and how its the least developed. I’m going to end this weeks roundup with some really cool Architecture above the trees. The post comes from My Modern Met, which I was pointed too by the IMAGINiT Tweeter account. 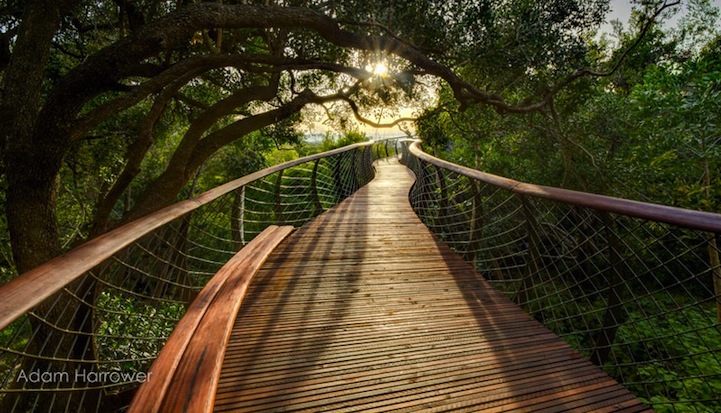 Aerial Walkway in Cape Town Allows Visitors to Take Surreal Stroll Above the Trees.